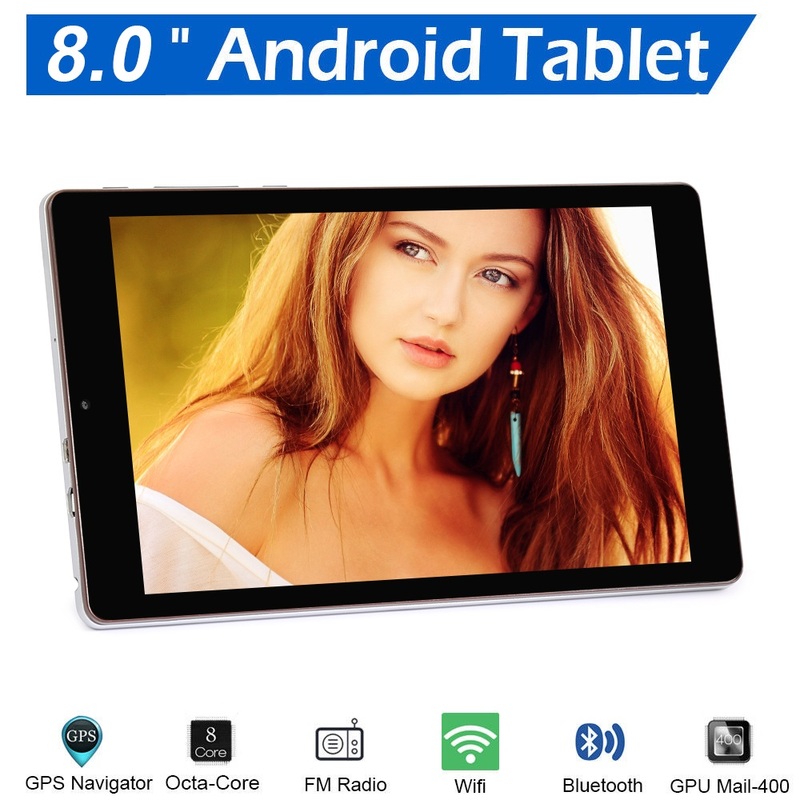 UPGRADE ON THE 8" TECLAST WHILE AVAILABLE!!!! WEBSITE SPECIAL OFFER...NOT FOR LONG £10.00 OFF! TWICE THE MEMORY.!!! INTEL QUAD-PROC NOT MTK. HDMI... DOUBLE THE SIZE BATTERY!!! 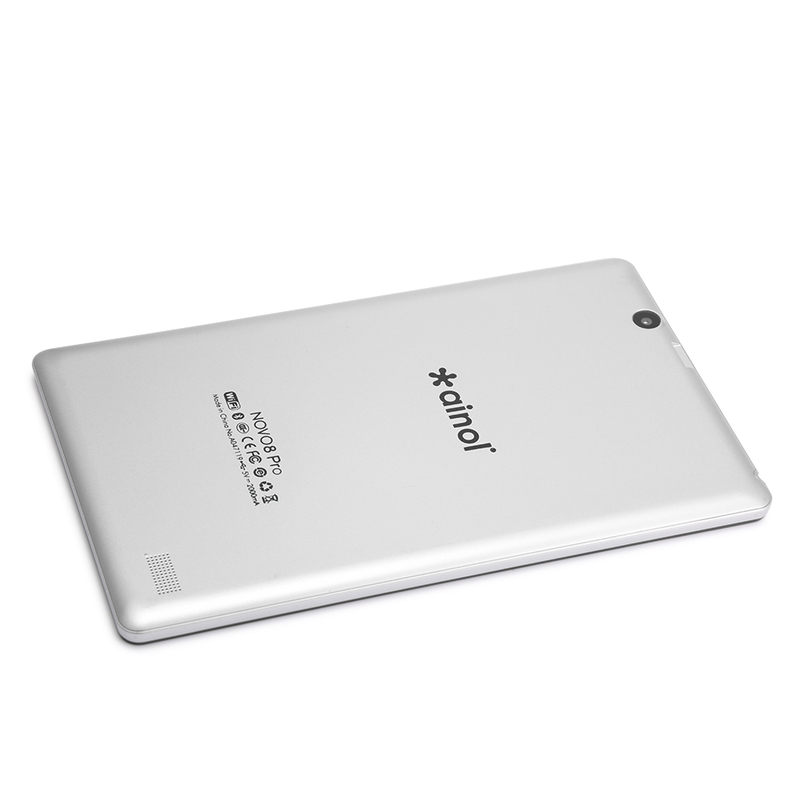 WEVE DEALT WITH AINOL BEFORE..THEY MAKE THE TABLETS THE CHINESE ACTUALLY USE THEMSELVES. £129.95 FREE UK DELIVERY!!!!! NOW £119.95!!!!! 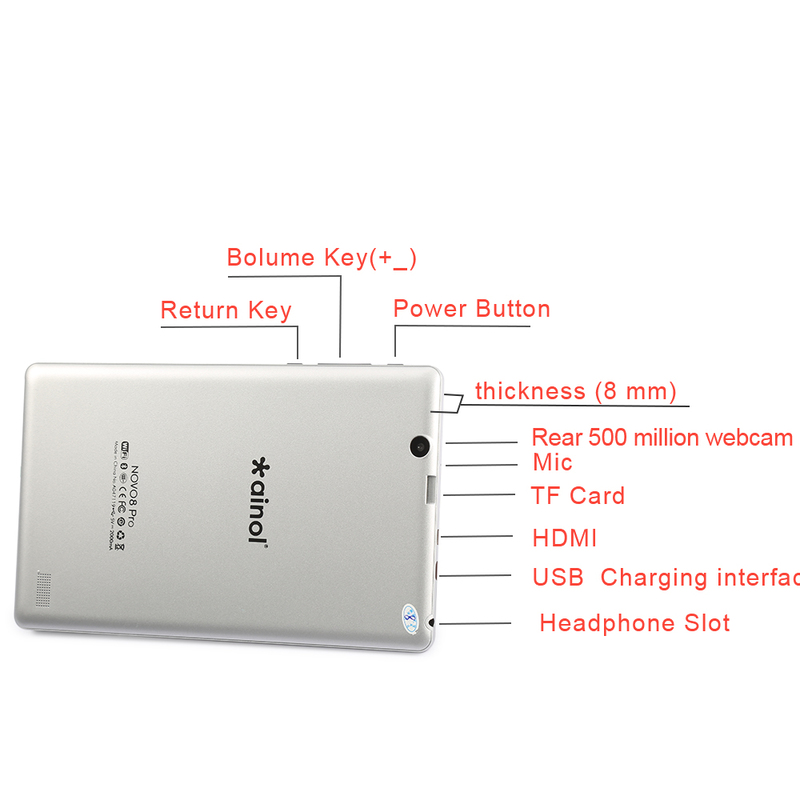 INFO FOR THE TECYS..TECLAST ARE VERY UNUSUAL IN THAT THET DO A CLEAN ROM,NO BLOATWARE.IT MAKES IT VERY RESPONSIVE. FREE antiglare protector fitted to tablet. see you tube video on replacing,complete demo,also video of software in use)WE STOCK SPARE ANTIGLARES..CHEAP AS CHIPS. sun hoods,even supply one,but they are cheap and easy to make.see our website for examples. c. Quad-core Module Mail-450 MP4 Graphics Processor. The performance is 4 times of single module model, which is easy to play different kinds of games.